5 Key Factors of Successful Performance and Talent Management - People Biz Inc.
Plan for success – anticipate growth and required resources well in advance of need so that they have the talent in place, when needed, to deliver on opportunities. 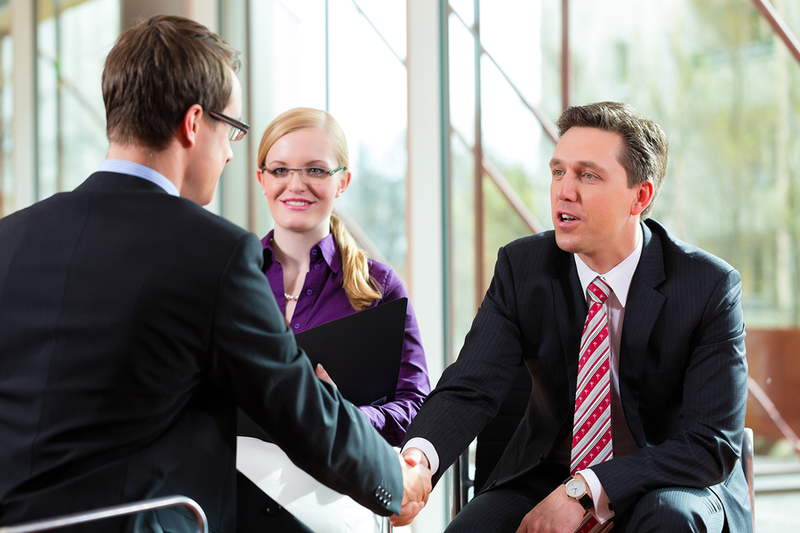 Hire right the first time – take the time and guesswork out of recruiting by utilizing behavioral interviewing plus assessments to ensure they absolutely have the right talent in place, on-boarded effectively, to meet goals. Provide ongoing coaching to ensure individual efforts lead to results, identify roadblocks to success, and develop employee readiness to support rapid growth and expansion. Practice agile performance reviews to provide 360 crowd-sourced, meaningful feedback in time to iterate and make a difference throughout the year. Eye on culture & engagement – take the pulse regularly to ensure they keep a highly engaged team, identify risk of turnover and barriers to full engagement. Deborah has more than 20 years of experience in business holding roles of VP of Operations, VP of HR, organizational development and talent management consultant. A provider of results-oriented organizational coaching and consulting, she brings a rare combination of both business management experience and HR leadership, and aligning organization and people development strategies to achieve business results and enable growth.